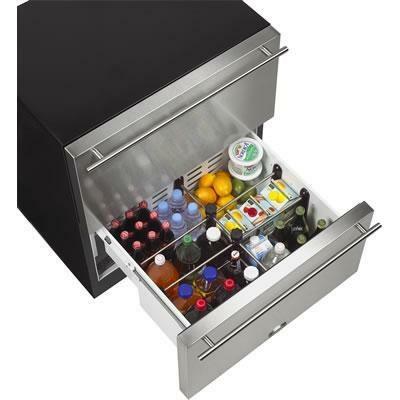 The world's first 30-inch wide undercounter Refrigerated Drawer provides unparalleled storage capacity and features exclusive to Marvel, including the Sentry System™ refrigeration monitor. Total 7.6 cu. ft. / 0.22 cu. 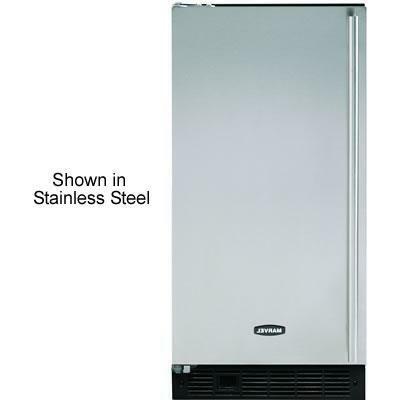 m.
Refrigerator 7.6 cu. ft. / 0.22 cu. 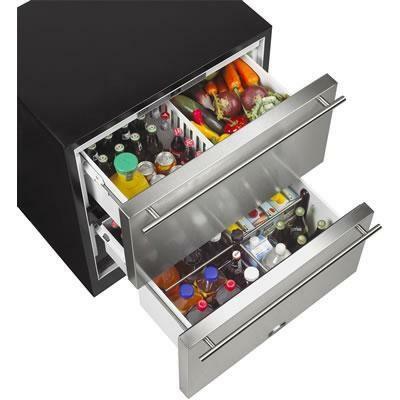 m.
Technologies Sentry System™ refrigeration monitor; E-Z Stor Storage System (optional); Drawer dividers (optional); Enhanced microprocessor technology provides superior temperature control. Warranty 1 Year. 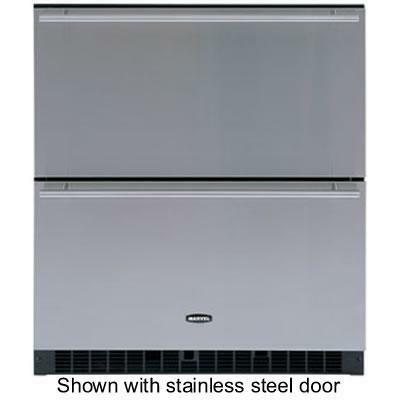 During the four years following expiration of the one year limited warranty, AGA MARVEL will supply replacement parts for the hermetically sealed refrigeration system which consists of the compressor, condenser, drier, connecting tubing and the evaporator that are proven to be defective due to workmanship or materials subject to the conditions and exclusions below.